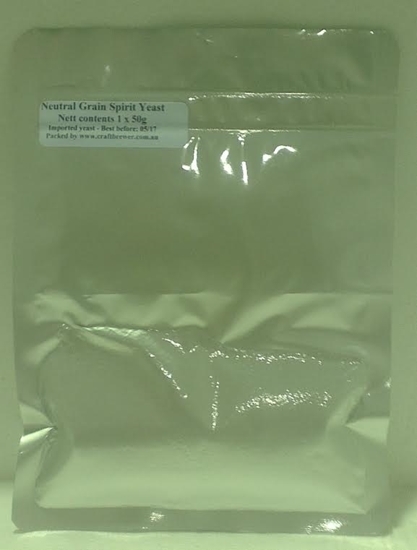 CraftBrewer Neutral Grain Spirit Dry Yeast 50g. 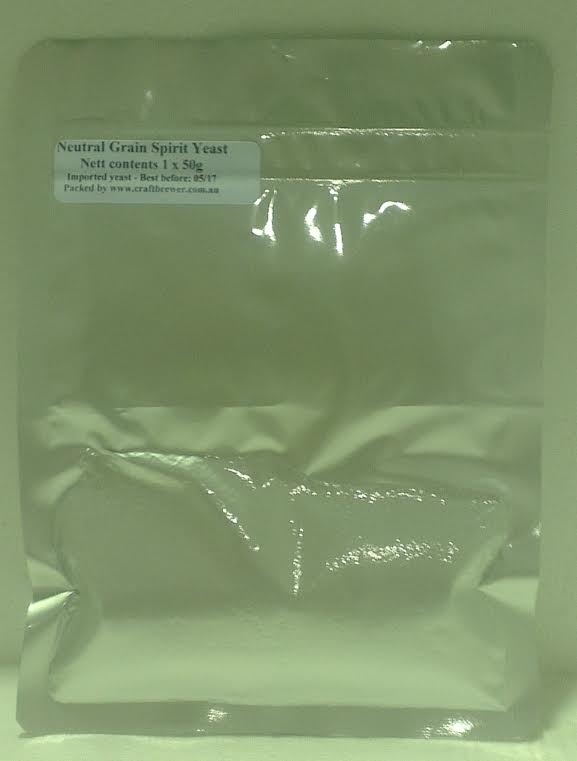 (AKA Safspirit Grain). 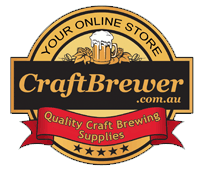 Selected for its ability to resist to high alcohol levels and its neutral flavor profile which makes it an ideal choice for Vodka production.